Leveraging advanced technology including augmented intelligence, AI, biometrics, machine learning, certified 3D liveness detection and human review, Jumio helps organizations meet regulatory compliance including KYC, AML and GDPR and definitively establish the digital identity of their customers. 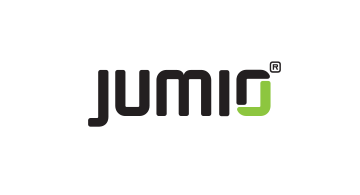 Jumio has verified more than 150 million identities issued by over 200 countries and territories from real-time web and mobile transactions. Jumio’s solutions are used by leading companies in the financial services, sharing economy, digital currency, retail, travel and online gaming sectors. Based in Palo Alto, Jumio operates globally with offices in the North America, Latin America, Europe and Asia Pacific and has been the recipient of numerous awards for innovation. For more information, please visit www.jumio.com.